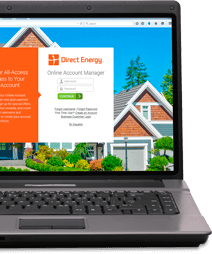 You live online, so why not connect with your favorite energy company? 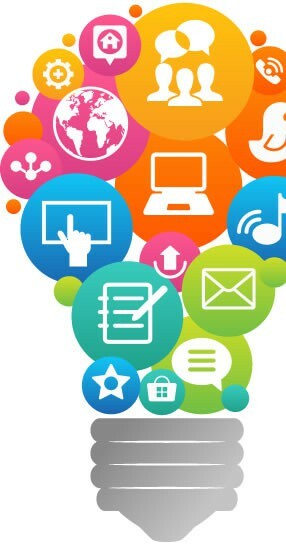 Join the dialogue and get inspired when you follow one of Direct Energy's robust social media communities. You'll learn from the experts, and gather everything you need to know from industry news and weather and outage alerts, to energy savings tips and lively, informative content on how to improve your home and save money. Chat with us, share features with friends, and live brighter with Direct Energy.